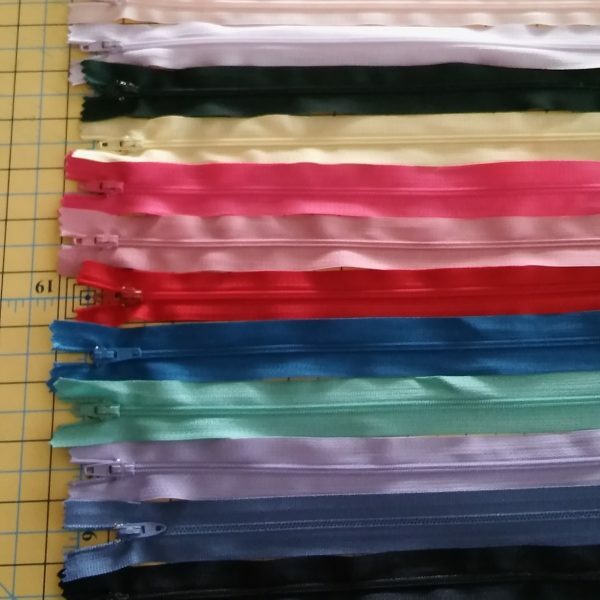 View cart “25 13″ and longer nylon zippers – IN STOCK” has been added to your cart. 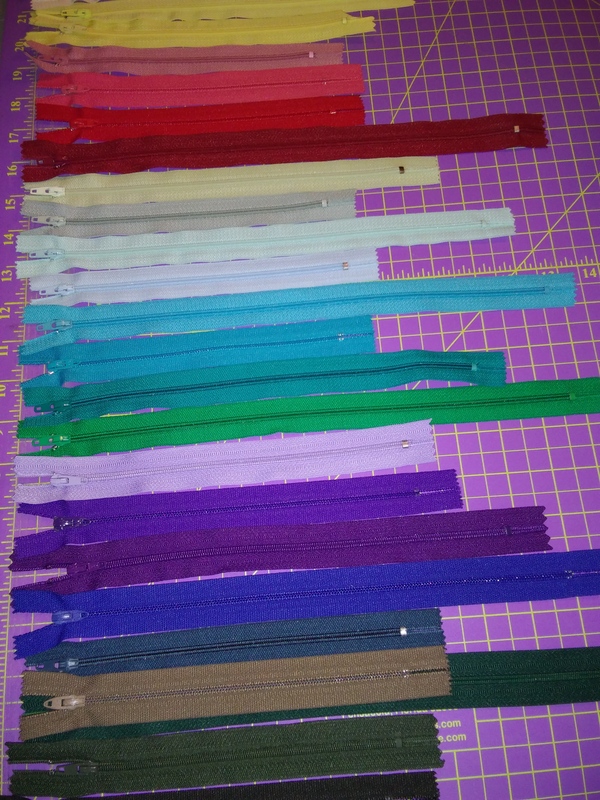 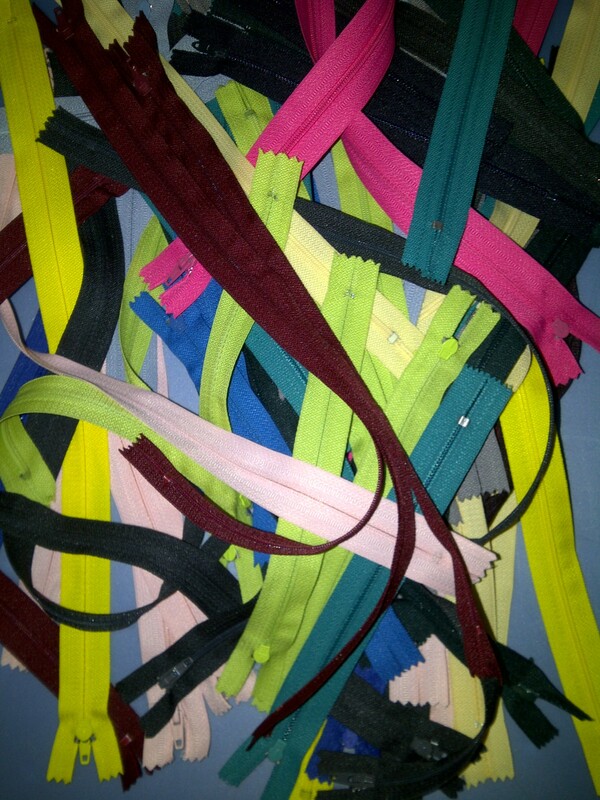 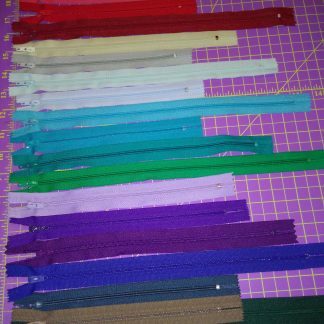 We will choose for you a nice selection of 50 7″ to 12″ nylon zippers. 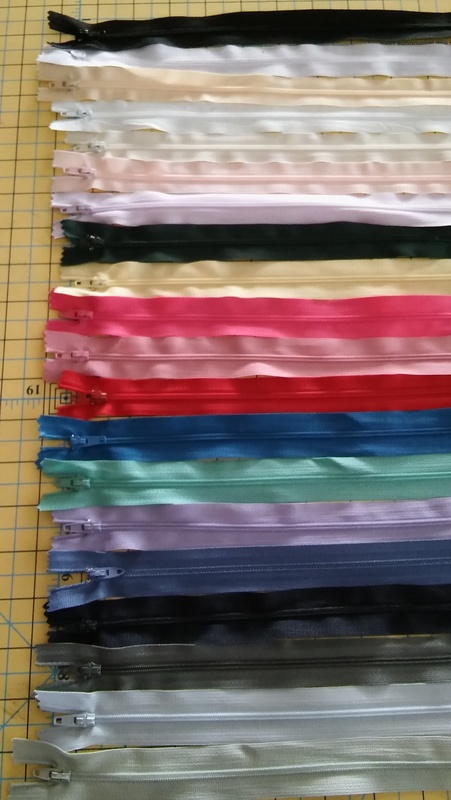 Our inventory changes constantly and the colors you see give you an idea of the variety we might have. 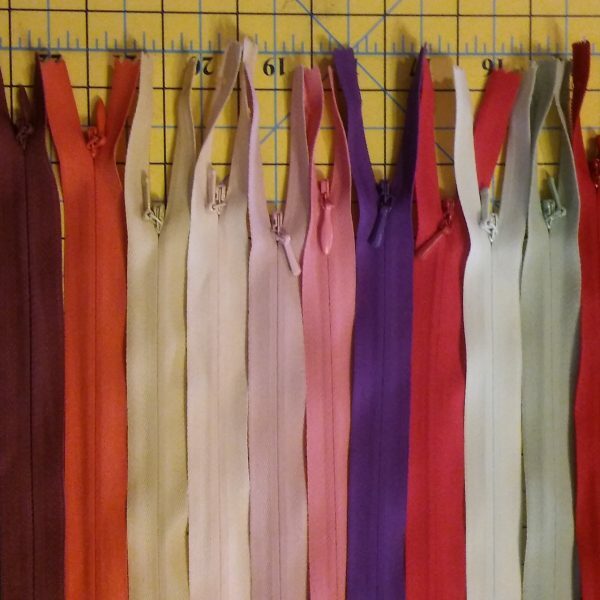 We will do our utmost to ship you the best available variety with the purpose of making you happy with your purchase.